People who love the iPad mini really, really love the iPad mini. It’s easy to forget that, because Apple seemingly forgot it made the iPad mini — the last update, the iPad mini came in 2015, and it’s barely been mentioned since. 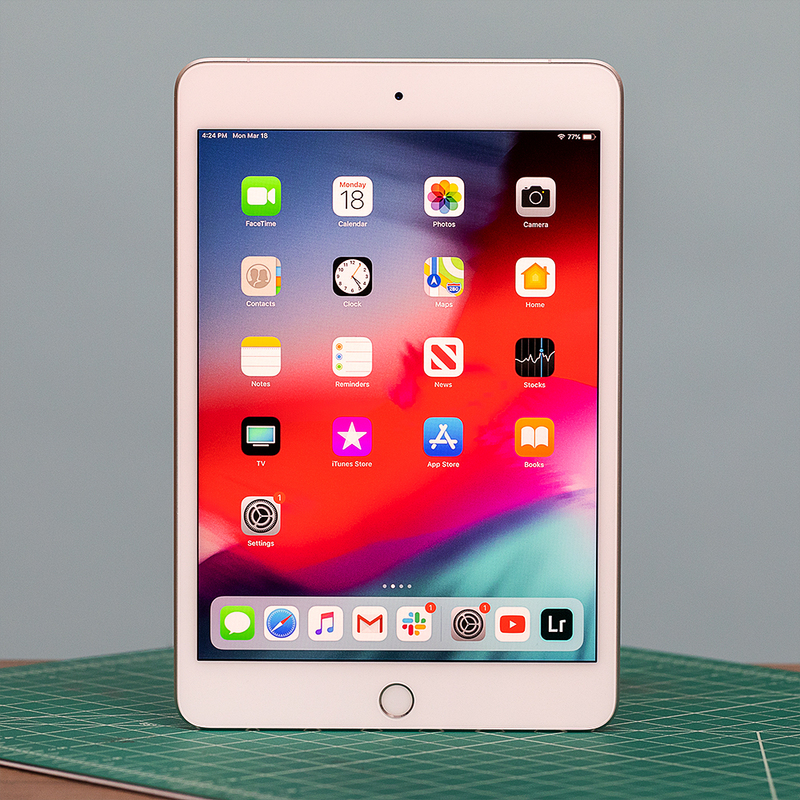 Most people, both in and out of Apple, assumed the mini’s middle-size market position would eventually be snuffed out of existence by ever-larger phones and the repositioning of the iPad as a laptop replacement.